Why should a church support an American missionary family at forty, sixty, eighty or even a hundred thousand dollars per year when a national pastor–who already knows the culture and language–can live on just a small fraction of that? Among the chief proponents of foreign support for national pastors is KP Yohannan and his ministry Gospel for Asia (GFA). In his best-selling book Revolution in World Missions Yohannan writes: “The primary role for Westerners now should be to support efforts of indigenous missions works through financial aid…” (147). He bemoans the untold millions of dollars being wasted on Western missionaries and structures. On the surface, supporting foreign nationals appears to be the cheapest, most efficient way for the West to use their missionary funds. Beneath the veneer of this plea, however, are a number of dangers that may make this method more destructive in the long run. 1. It discourages personal responsibility. The Prosperity Gospel heresy is so dangerous because it contains elements of truth. If it were completely false, no one would believe it. God does sometimes bless people with material prosperity and well-being. One of the characteristics of false teachers is that they “entice unsteady souls” (2 Pt. 2:14). As the angler baits the hook, so do false teachers adorn their promises to fool the unsuspecting crowd. 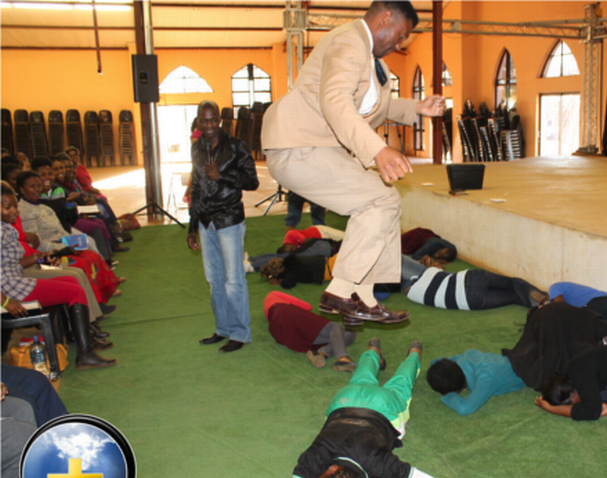 Pastor Lesego recently grabbed headlines in South Africa when he convinced his people that eating grass would help them get closer to God. We have at least one example in Scripture of a human grass-eater, but this was a sign of God’s judgment (Dan. 4:25). 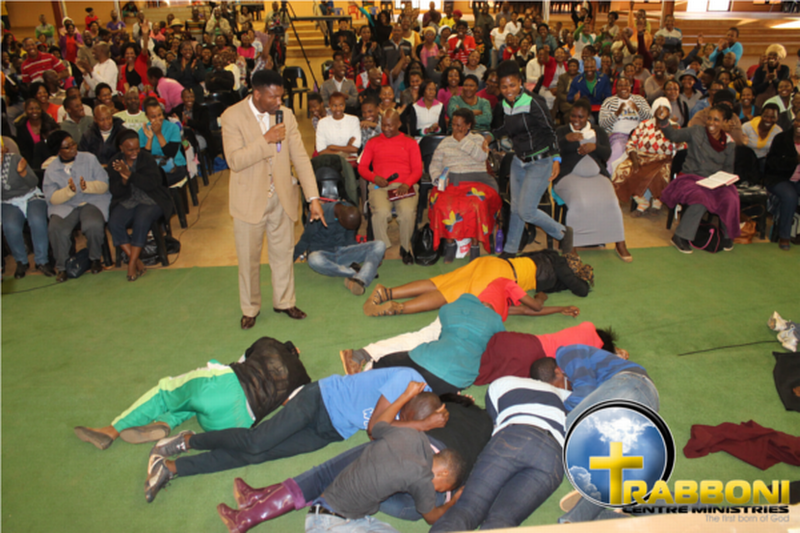 The only hope God gives for the King Nebuchadnezzars and Pastor Lesegos of this world is deeply felt repentance. Some observations from the picture tell us much of what the Prosperity Gospel is all about. The audience is full of women and children. Paul warned us long ago that false teachers would worm their way into the households of women who lack spiritual insight and moral substance (2 Tim. 3:6). The men in this culture are certainly not a paragon of virtue, but even they don’t fall for this level of cretinism. There are no Bibles. Prosperity preachers may open with a verse, but only as an aid to launch into an appeal for money. Paul praised the Berean church when they checked and double-checked everything Paul said (Acts 17:17). There is lots of laughter. I can assure you that a common text among prosperity preachers is not the words of Jesus in Matthew 5:4. “Blessed are those who mourn [over their sin].” They do not teach about hell, judgment, repentance, and sin. Rather, they are like “irrational animals” (2 Pt. 2:12) that follow their fleshly desires by promising health and wealth.